Why creativity and control are central to the future of the fashion industry. Fashion retail is in a state of change. In an industry where trends evolve every second, from the catwalks of Paris Fashion Week to the frequent street-style shots of Instagram influencers, it’s probably no surprise that fashion shopping is also morphing rapidly as technology embeds itself across the online shopping journey. 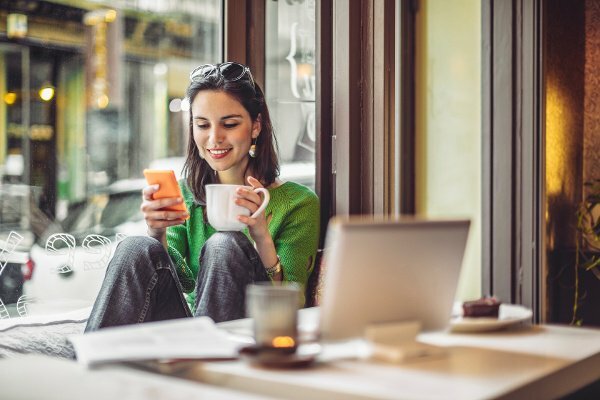 With the modern dominance of multi-channel shopping, fashion retailers are facing a new landscape where they must understand complex shopper journeys across multiple online devices. These brands are also still faced, as ever, with providing creativity and trend-led shopping experiences that inspire and excite their customers. Meeting both challenges requires a smart technological approach that blends control and creativity in equal measure. In this feature, we walk through the ways that this approach can be realized to help fashion brands perfect their online shopping journeys. The exponential growth of multi-channel retail and online shopping has opened up numerous paths to purchase for fashion shoppers. Consumers can now buy and browse products across a diverse range of channels, from Instagram and Twitter posts and website category pages to shopping on in-store IPads and mobile phones. 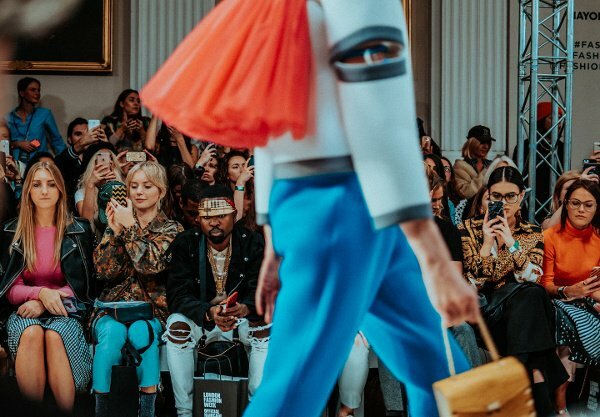 This complex web of channels has opened up vast opportunities for fashion brands to connect to their customers, but has also generated a critical need to understand online behavioural data at scale. AI-driven systems are able to interpret how shoppers are interacting with products across the full spectrum of channels, from online category and product pages to social media posts and mobile shopping apps. But fashion brands also need access to responsive and flexible tools to manage the display of products across these channels at scale. Technology can help by processing complex customer shopping data across the touchpoints, fast, while giving merchandisers the means to personalize these channels to specific user tastes in an automated and scalable way. By giving merchandisers access to insightful customer data, and giving them automated tools to guide merchandising activities based on this data, fashion specialists are in the driving seat to apply creative insights that will make each of the touchpoints special and exciting. In this hyper-creative market, brand differentiation doesn’t just come from your best-selling products. It comes from a merchandiser’s ability to interpret and curate product selections based on trends and business branding goals, across all online channels for a diverse set of shoppers with constantly-changing tastes. Successful fashion brands are those that utilize the smart technology available to them to empower the creative decisions that are so crucial to building a strong brand presence in the market. Creativity is, after all, the definitive feature that makes popular fashion brands stand out above the rest. In a hyper-creative market, brand differentiation doesn't come from your best-selling products. It comes from the merchandiser's ability to curate product selections. Every fashion retailer wants their products to stand out, but doing this in a trend-driven market that promotes swiftly shifting style concepts is a constant challenge. Brands need to be responsive to emerging social media trends and street-style influences across their channels at every second of the day if they want to stay relevant to their customers. Automated merchandising techniques can empower this process by giving retailers flexible control over the visual presentation of their products online. By using automated merchandising tools, brands can populate their category pages with relevant products based on a range of different metrics and business priorities, from sell-through rates and product views to click-through and conversion rates, and even social shares. This empowers merchandisers to control the on-site shopping experience at speed across multiple website territories and pages. It also frees up the time that it takes for merchandisers to manage category page content, leaving fashion specialists with much more room to manoeuvre when it comes to curating the shopping experience across the most lucrative on-site areas; from homepage editorial stories and trend pages to ‘New In’ shopping categories. These areas are highly influential when it comes to giving fashion brands the power to differentiate themselves from the competition while staying relevant to up-to-the-minute trends. It therefore makes sense to automate merchandising across other less prominent areas while having full creative control over key visuals and stories where customers are engaging the most. Technology can ignite this creative process in a flexible and adjustable way. On-site search can often be neglected by fashion brands as they seek to gain attention with outward-facing marketing initiatives such as SEO. But making your on-site search experience easy for the consumer can reap huge results because when a consumer is searching your site for a particular product, you already know that they are considering a purchase. Your sole role as a fashion brand in this situation should be guiding your customers to the right products they are looking for in just a few simple clicks. Technology can help with this process by making the search bar experience error free and relevant for a diverse set of consumers – algorithms can understand spelling mistakes when consumers are searching for products and can generate auto-complete recommendations as soon as consumers begin to type out what they want. Machine-learning algorithms can also understand and analyze semantics to capture the intent of shoppers when they search for things like trends. Merchandisers can then match these data-led insights with their own creative observations to connect the dots between the search term experience and matching products. By delivering relevant and personalized search results to shoppers that reflect current trends and style inspiration, shoppers are much more likely to find what they want to buy, and convert. Fashion brands are now operating in a fast-paced marketplace where online and multi-channel shopping has emerged as the dominant trend. 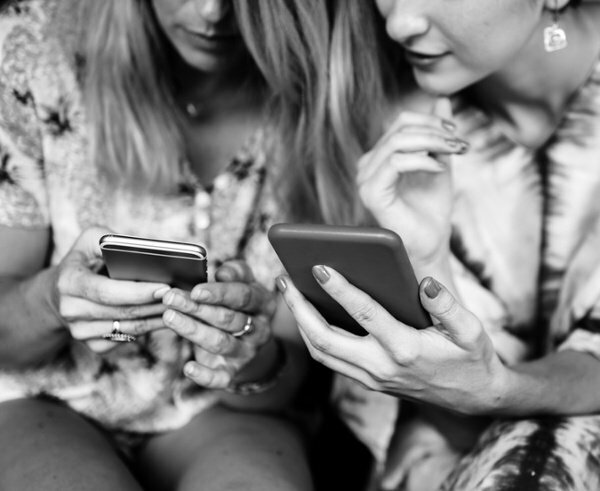 In order to stay current, fashion brands themselves are having to rapidly re-adapt to the trending new challenges that multi-channel retail has introduced. A smart approach to dealing with this challenge is to utilize flexible technologies that balance human creativity with the power to make data-led on-site changes in a captivating way. By blending art and science in a strategic fashion using smart technologies, merchandisers are empowered to create online shopping journeys that matter most to the consumer, while exciting them in the process. The end result is a satisfied fashion customer that will always be inspired by the quality of your brand, and the creativity of your product offering. 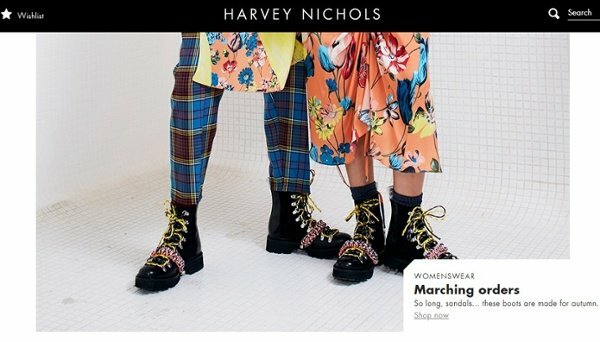 This is, after all, the ultimate goal for any fashion brand who wants to be taken seriously in an ever-evolving market, where creativity and image are always the key talking points.